To be honest I’m not a fan of fall or winter but what can you do when you can’t control the seasons? 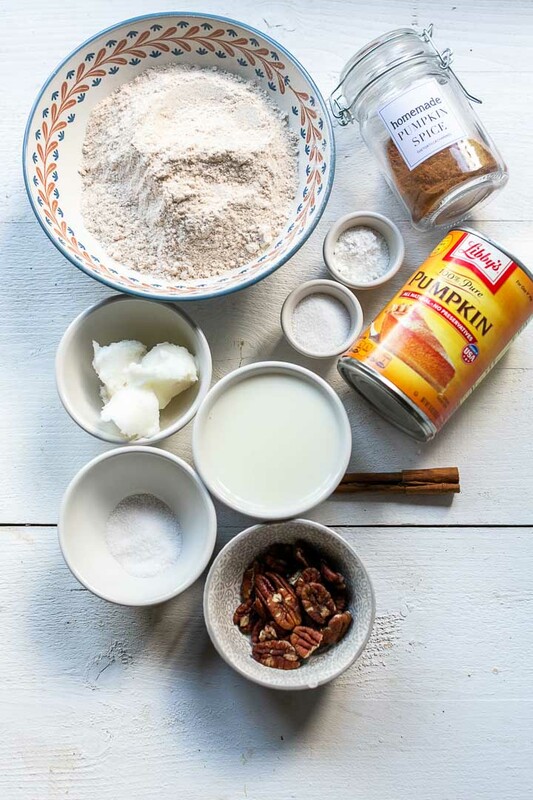 Try to run and hide or embrace fall and get baking with pumpkin. Because when fall comes around there is no denying, it is time for pumpkin baking. It is just impossible to not Whether you make pumpkin puree from scratch or use canned puree you can use pumpkin in a lot of your recipes. 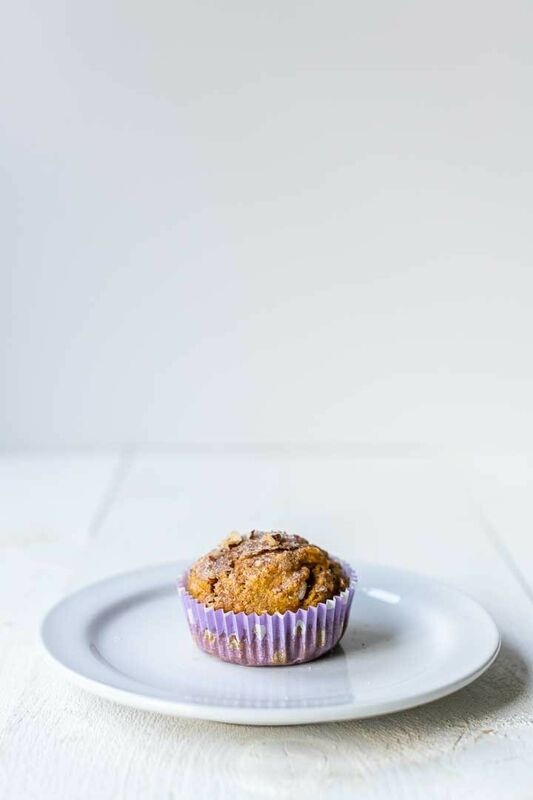 Just as with this pumpkin muffins it is a basic muffin recipe but with the right ingredients you get that autumn feeling. 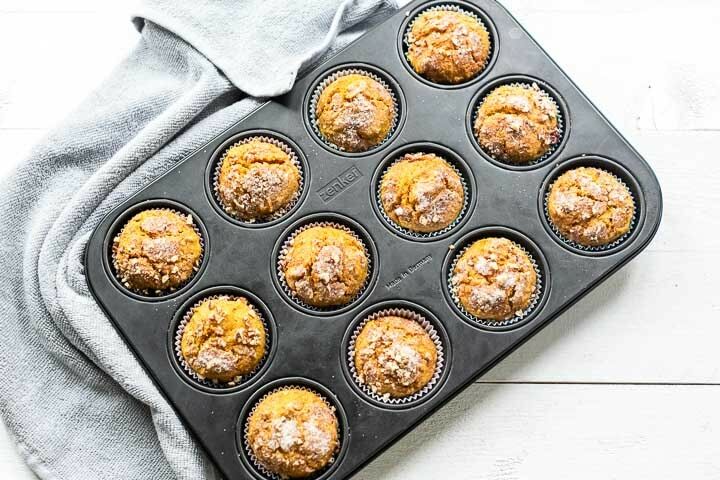 These muffins are warm, soft, moist, delicious and a quite healthy pumpkin muffins. 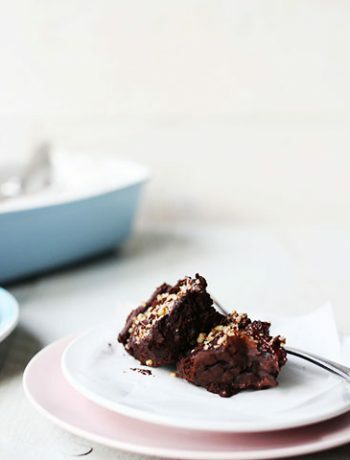 You need quite a number of recipes but making these muffins is actually an easy task. 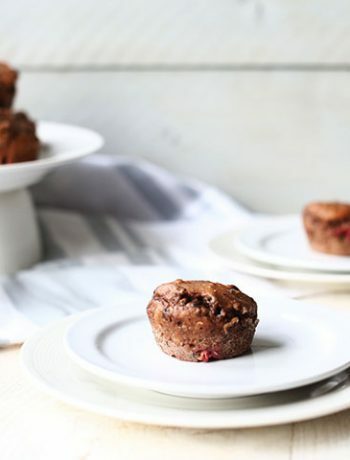 You can either use eggs in these muffins or substitute them for aquafaba to make the muffins vegan. 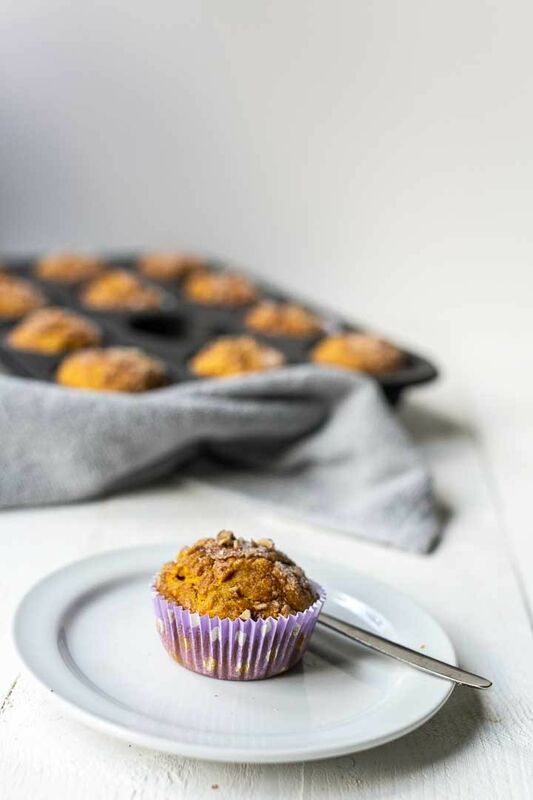 To make pumpkin muffins start of by pre heating the oven to 375℉/180℃. You need to combine the dry and wet ingredients separately. Main reason is that as soon as the baking powder gets wet it gets activated. So you want it in the oven when the batter is done. By first combining all the dry ingredients you make sure the ingredients are evenly distributed. 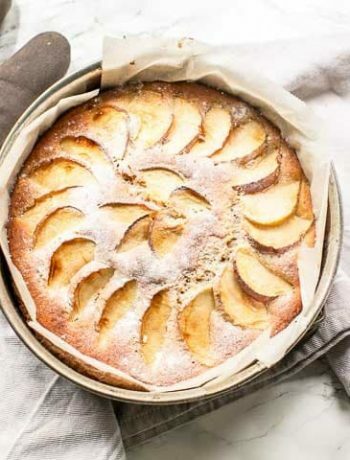 So put the spelt flour, vanilla sugar, salt, stevia, cinnamon and baking powder in a separate bowl and stir well. Then combine all the wet ingredients the milk, eggs and pumpkin. Let the coconut oil go liquid in the microwave. Let it cool before adding it to the wet ingredients. If the coconut oil is to hot it will separate the eggs. Add the wet ingredients to the dry ingredients and make sure all of the dry ingredients are covered with the wet. 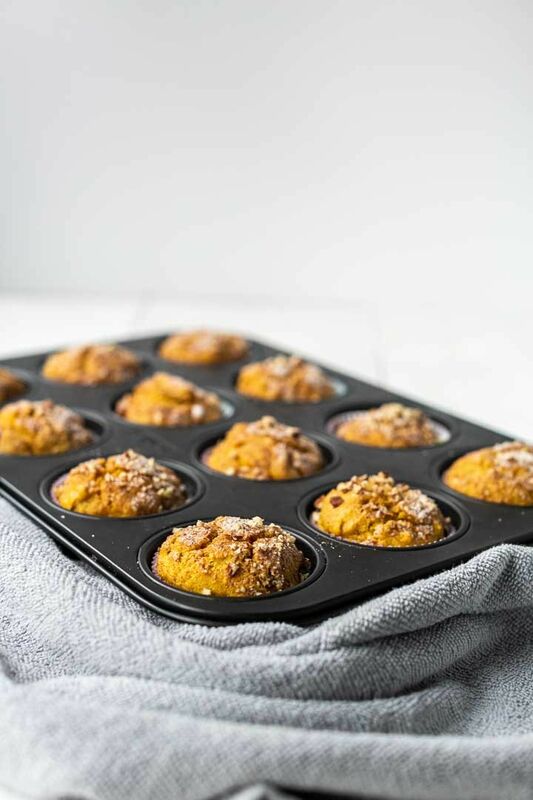 Take an ice scoop and divide the pumpkin mix over a muffin pan. For the topping, chop the pecans finely and combine with the sugar and pumpkin spice. Sprinkle the mix on the muffins and put in the oven. Bake for 25 minutes or until a bamboo skewer comes out clean. 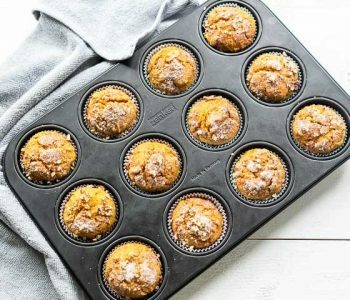 Have fun with this pumpkin muffins recipes! Made a recipe tag @thetortillachannel on Instagram or PIN on Pinterest. 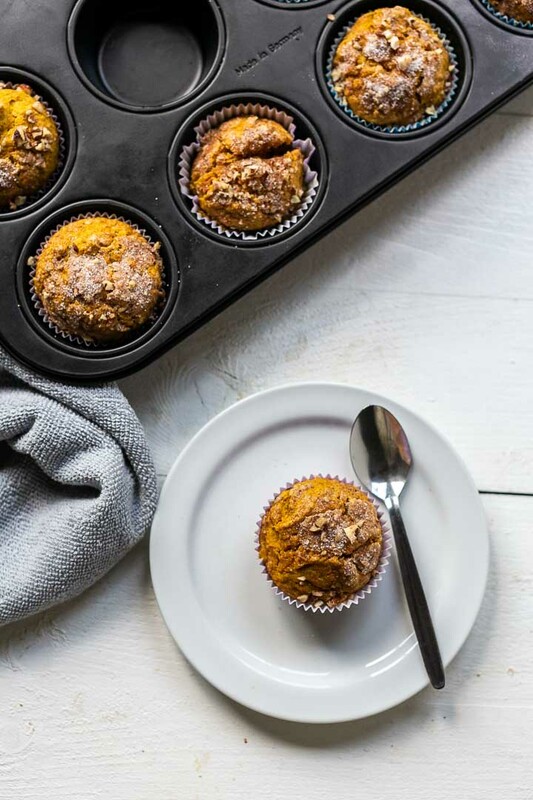 Embrace the fall and start baking these pumpkin muffins with pecans and pumpkin spice. You can make them vegan or regular.